Aromas of cassis, raspberry, perfume and vanilla are interwoven with tobacco, cedar and cocoa. On the palate the wine is dense and concentrated with a finish that is long and complex. This wine will age well for a decade and beyond. Decant this wine in its youth, it will reach a nice level of complexity 8-10 years from vintage, and with proper cellaring it will continue to develop over the next 10+ years. 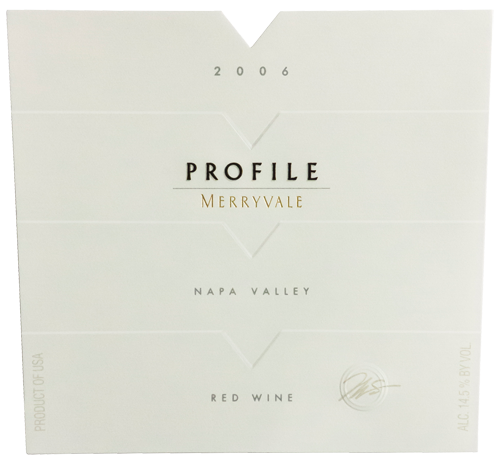 Sourced from our Profile Estate Vineyard along with a few exceptional lots from other top Napa Valley vineyards.